You have selected the Miami Beach Bar Non-Legal Members membership level. 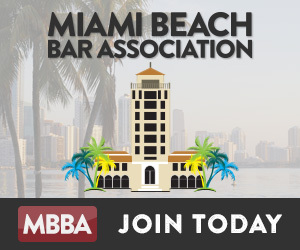 If you are not a lawyer or a judge, and want to be a member of the Miami Beach Bar, please choose this level! Yes, renew at $99.00 per Year.